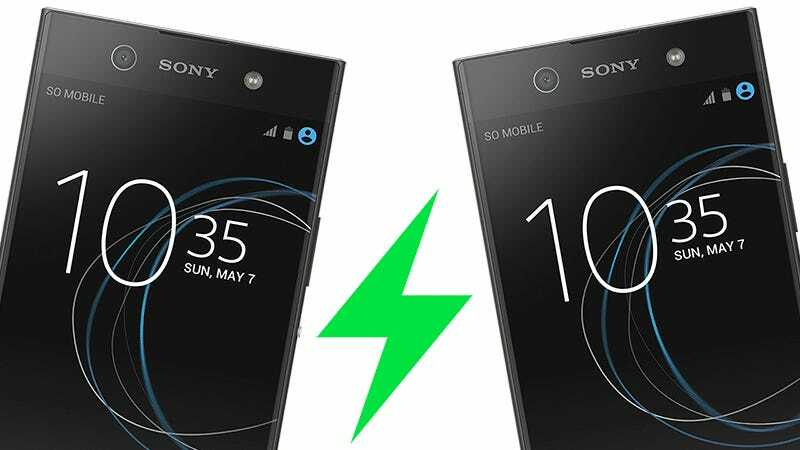 You’re probably already accustomed to mooching free wi-fi whenever you visit a friend, but according to a new patent Sony filed just last Friday, the company wants you to be able to steal power from a friend’s phone as well, without having to connect a single cable. Before you get too excited about the prospect of your smartphone getting a jumpstart from another mobile device, or even an appliance like a toaster or microwave, this patent, based on research by James Richard Milne, True Xiong, and Charles McCoy, seems more focused on the methodologies of finding, selecting, and managing hotspots that can wirelessly share power. Sony has long been a strong supporter of wireless NFC (Near Field Communication) technology, relying on it to make syncing its mobile devices to other hardware, like Bluetooth speakers, considerably easier. But this new patent seems interested in expanding NFC’s capabilities to wirelessly sharing power, in addition to data. The patent, however, doesn’t detail how well this would actually work. NFC is a short-range, low-power solution for transferring data, which is why two devices have to be tapped, or held very closely, for transfers and connections to work. 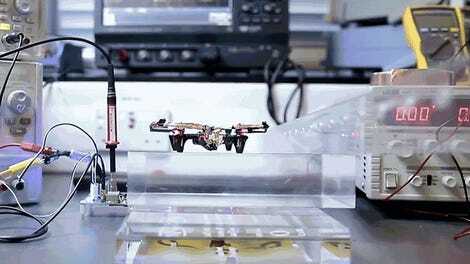 True wireless charging, like what’s detailed in Sony’s patent, requires a lot more juice, even over just a few feet, which would quickly drain one device, while only trickle-charging the second. 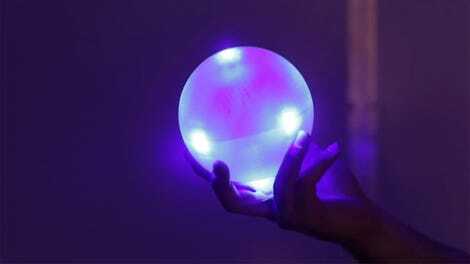 In other words, while this patent outlines an exciting future where you can walk into a room and wirelessly connect to both wi-fi and power, the technology to make it happen still has a lot of catching up to do. So for now, you’ll have to keep stealing your friend’s charging cables instead.